Set the Pace for Increased Productivity. Stay a step ahead and get more work done faster. 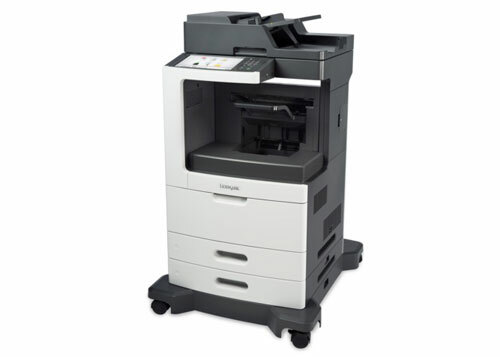 These systems can meet your most demanding expectations, providing professional, fi nished documents. Choose the options you like to build the solution you need. Faster Processing - Improve your print, scan and copy speeds by taking advantage of up to 3 GB of upgradable memory, an 800 MHz dual-core processor and Gigabit Ethernet. Reliable High Performance - Easily print or copy up to 35,000 pages per month, plus enjoy fewer maintenance hassles, thanks to our state-of-the-art paper handling. Keep Jobs Moving - With a maximum input capacity of up to 2,750 sheets and a high yield toner cartridge, you won't have to add paper or change cartridges as often. Get Work Done Quickly - Enjoy print and copy speeds up to 70 pages per minute, produce your fi rst page in as little as 4 seconds and rapidly scan a two-sided document in a single pass. Using a multifunction printer is really simple. Our easy-to- read touch screen saves steps with the press of a button. Now you can deliver great-looking documents fast-and focus more on your business. Large Touch Screen - A vibrant, easy-to-use 10.2-inch color touch screen provides access to pre-installed workfl ow solutions. One-Touch Controls - Preview your held jobs to print only the pages you need and make changes on the fl y. Choose multi-image printing on one page, or select two-sided printing to save paper. Innovative Toner that Optimizes Performance - Get greater system performance with Lexmark's Unison&treade; Toner, which delivers consistent image quality from fi rst print to last. Intelligent Workfl ow. Secure Design. Our preloaded business solutions simplify your work processes and increase productivity. Ultra-advanced security capabilities provide maximum protection for your critical business data. Apps Make it Easy - Preloaded solutions work much like mobile phone apps. 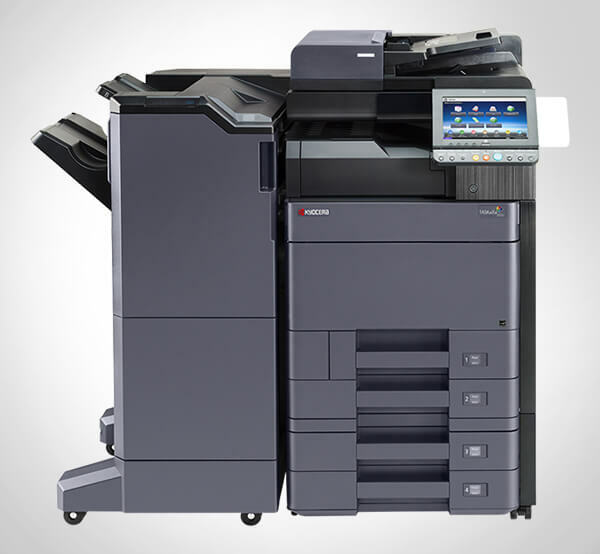 Touch the screen and access shortcuts to scan, print, copy or send faxes, emails and other documents fast. Enjoy Enterprise-level Security - Now you can authenticate, authorize and audit employee usage. To protect sensitive data, you can also use standard network security protocols, data encryption and disk wiping capabilities.